MACKAY! Be sure to catch our performance at the 2017 Mackay Festival for the G&S Engineering Wine and Food Day on the 8th July! Other performers include Wendy Matthews & Casey Barnes! 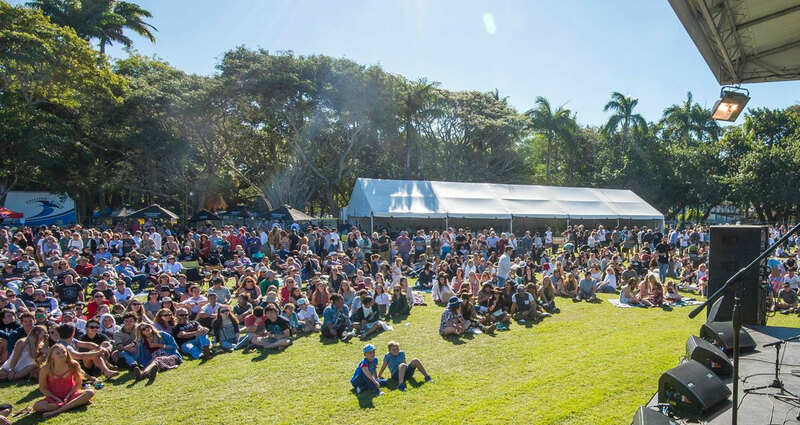 G&S Engineering Wine & Food Day will see over 30 local food vendors, market stalls, a farmers’ market and culinary demonstrations, all set within a fully licenced venue in the surrounds of the picturesque Queens Park. With two stages of entertainment, and a dedicated Kidzone the G&S Engineering Wine & Food Day is the ultimate day out for the whole family.